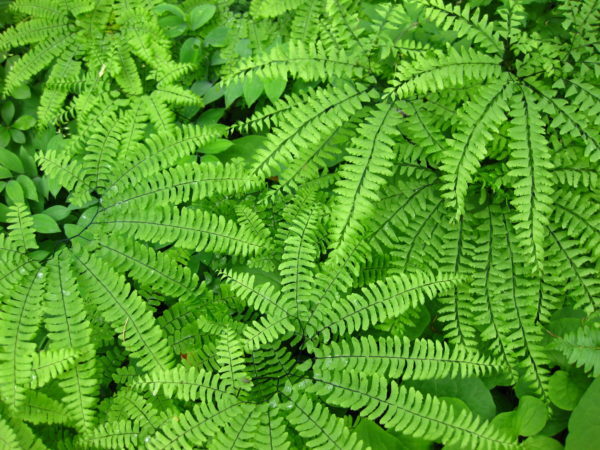 Ferns add refinement and depth to your garden, and they are deer-resistant! Marcie brings more than 20 years of experience to this informative tour and discussion of native ferns. Discover the amazing diversity of ferns, from those that spread by runners to ones that are evergreen, and how to grow and divide them. Receive a list of common and lesser-known species to add to your garden this year. Class size is limited. This class qualifies for the following professional credits: 1.5 APLD, 1 DNLA, 1.5 NOFA, and 1.5 PLNA. Sorry, this course is inactive. Please contact our office to see if it will be reinstated, or if alternative classes are available.